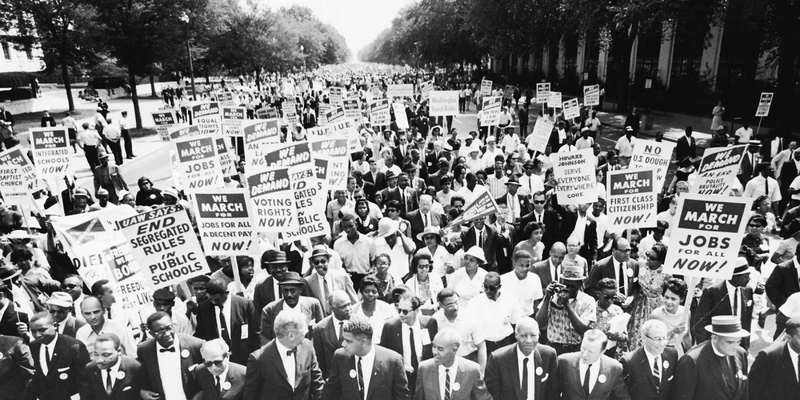 The March on Washington. Photo by Hulton Archive/Getty Images. It wasn't until 1965 that all Americans were able vote regardless of their background or their gender. Can you believe what a different society there was in this country just decades ago? We want to honor not only Martin Luther King Jr., but every person that stood up for or continues to stand up for equality. Here at Cocoweb, the efforts of the those who paved the way for diverse backgrounds to coexist are reflected in our own diverse team.